Many parents work long hours through the week. And as much as we don’t want to believe it–it’s just hard on our little critters. They miss us. Constantly. At least in our household McKinley misses her father day in and day out. 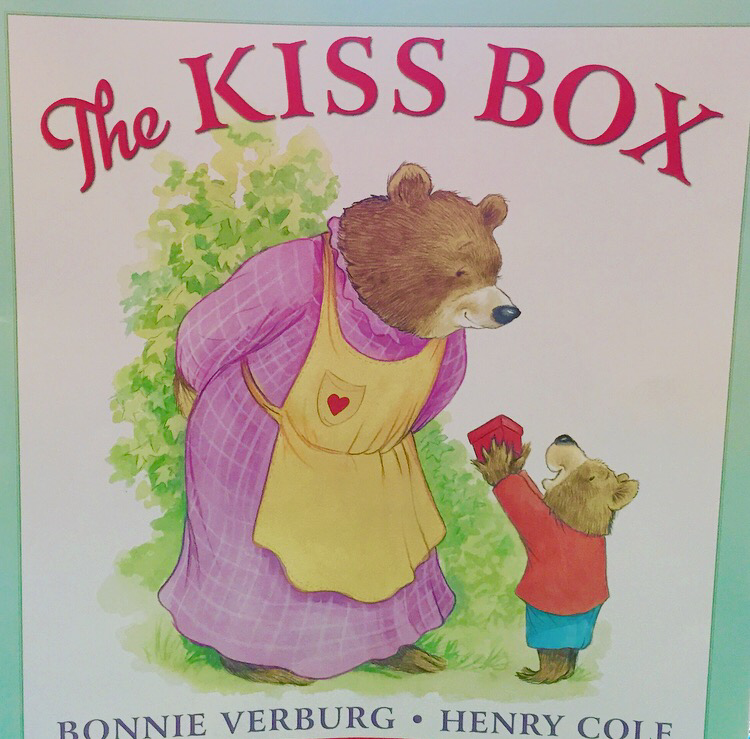 The book, The Kiss Box by Bonnie Verburg and Henry Cole is a great story that illustrates to children how as parents our love is just as strong even when we’re away. And nowadays so many parents have to work outside the home. The story helps initiate conversations about feelings, and in this case feelings of “missing.” And, it provides wonderful ways to send each other love, or in the book “kisses,” when being a part from one another. 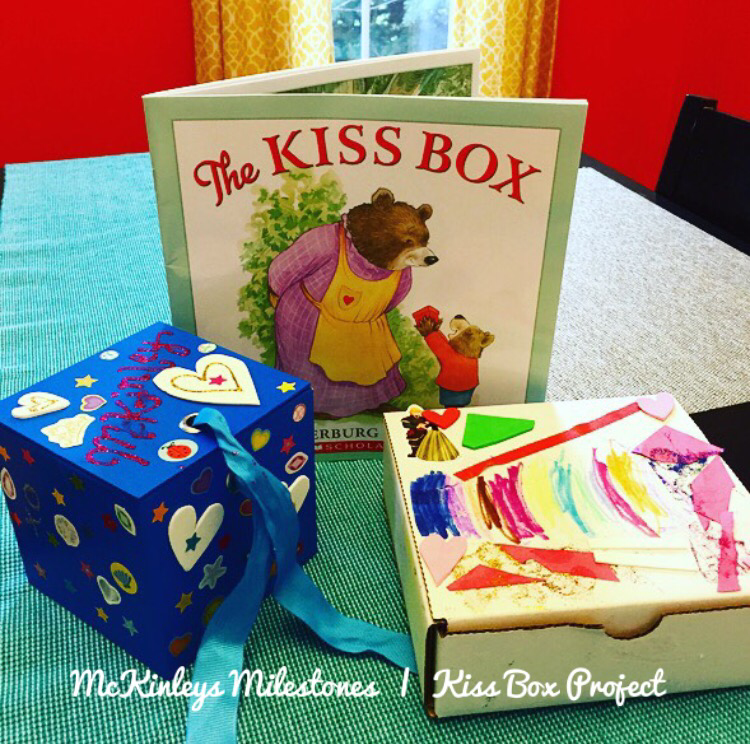 In the story Mama Bear and Little Bear create “kiss boxes” as a way to send each other kisses when they were a part from each other. 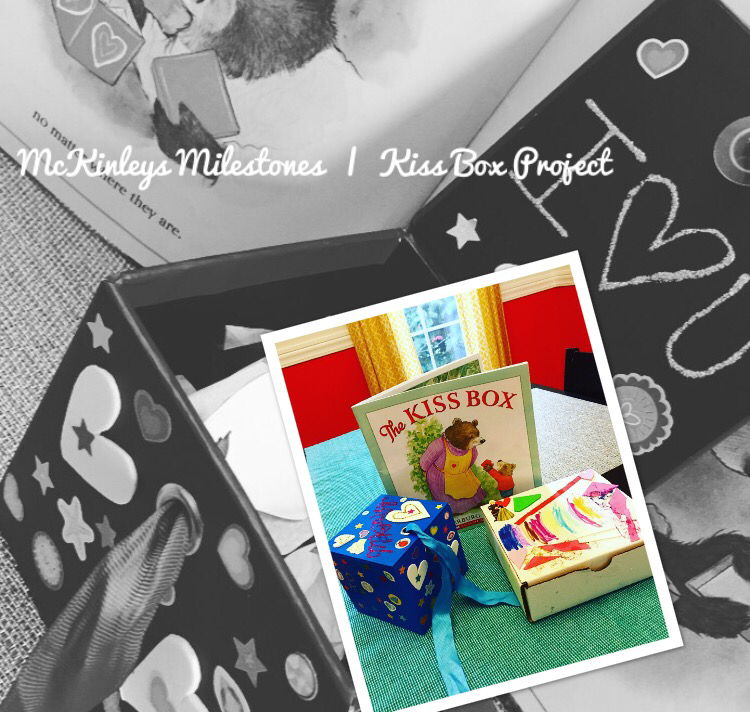 McKinley and I decided we wanted to create our own kiss boxes, as a way to send each other love when we needed it. This turned out to be a truly meaningful, engaging, and fun project– Naturally, I had to share. Inside the boxes we put random things. 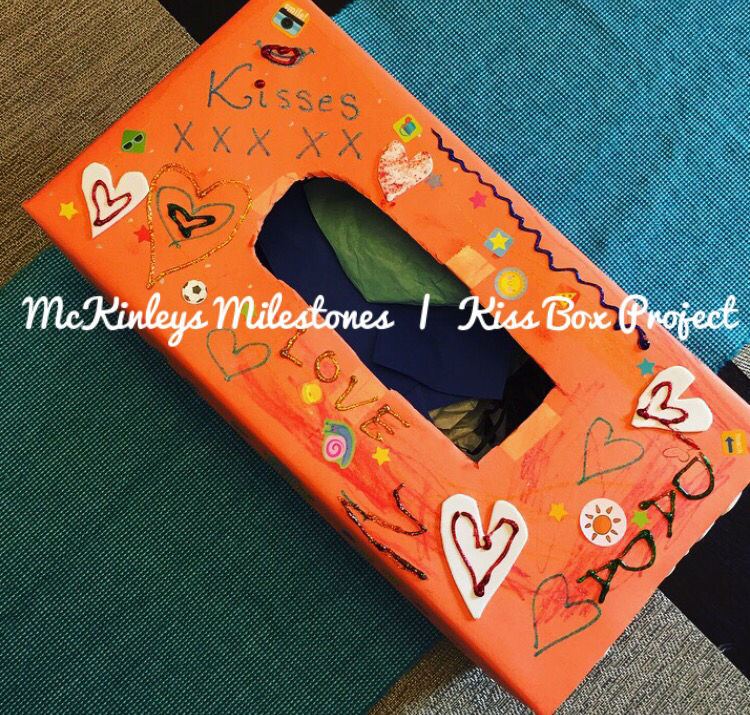 McKinley cut up fabrics and different textured paper as little sheets to represent love and kisses. I cut tiny hearts out of tissue paper. When it comes to love the possibilities are endless. Previous Post Analytical Reasoning of 3 year olds. Next Post A Meaningful Children’s book–finally published.